You are currently browsing the tag archive for the ‘history & archaeology’ tag. 12th Century Hedgerow along White Lane, Guildford- I wonder how many more ancient hedegs in Surrey? Thanks to @viewfromMoleValley who tweeted this morning the website Exploring Surrey’s Past. I thought I’d see what information it had on old hedgerows and I found this record for an ancient hedge. Sadly the GR is a single point so I have no idea as to the extent of the hedge. I’ve walked up there a few times when I lived in Guildford, up over Pewley Downs to St Martha’s and Newlands Corner and there are some great long hedges there. Description: Hedgerow dating by Surrey Archaeological Society suggests that the hedgerow on the north side of the lane dates to the 12th century. The hedgerow to the south is likely to be of a similar age, but has been affected by modern development. I’ve marked this on a new Surrey Hedgerows Google Map (its the only one on therecurrently!) which I intend to build on over time. I’ve also got a Surrey Hedgerows Facebook site where I hope people will send in pictures. 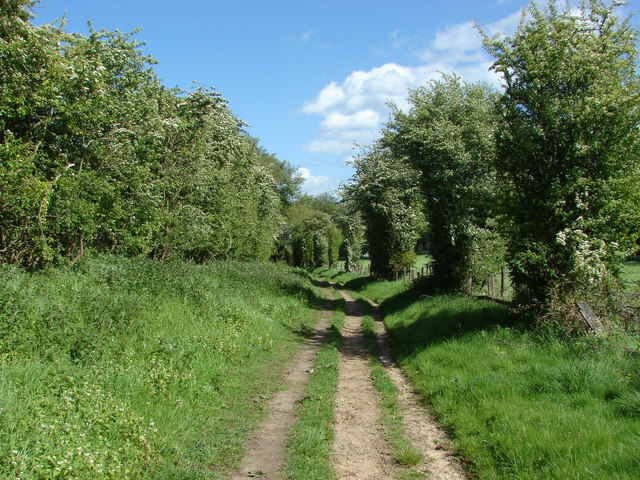 There has been a long running survey of hedgerows in Sussex- the Hedgerow Inventory Project run by Peter Challis and the Sussex Biological Records Centre. I’m not aware of anything similar in Surrey and after 3 years helming PTES’ Hedgerows for Dormice Project 2009-2011. its always been a goal to start a project to train volunteers to map this semi-natural Priority Habitat , Who knows what 2015 will bring? I wonder how many other very old hedgerows there are out there in Surrey?